Nokia has launched its Bluetooth stereo headset BH-121. The headset will cost around 39 Euros which is equivalent to 3,300 INR. However, it’s not decided that whether this gadget will come to India or not. The Bluetooth handset BH-121 supports NFC input. It is equipped with the facility of connecting more than one device at a time with multiple ports. The handsets can be connected via NFC. In case if the Smartphone doesn’t support NFC than it can be paired with the phone via Bluetooth. BH-121 also supports advanced connection oriented methodologies including HFP/HSP and/or A2DP/AVRCP features. 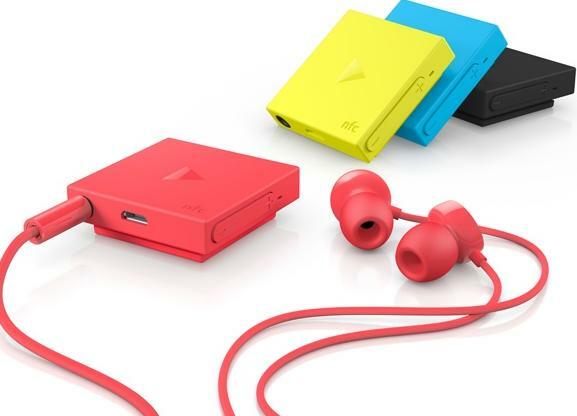 This smart headset is compatible with Nokia Lumia and Asha series phones. It can be attached to the user’s cloth with a clip provided/attached with the main unit of gadget. It is available in Black, Red, Yellow and Cyan colors.